Enjoy a spectacular panoramic view at this beautiful mountaintop location. The winery has a one-of-a-kind adobe tasting room with a genuine Native American Tipi, artifacts, and picnic courtyard. 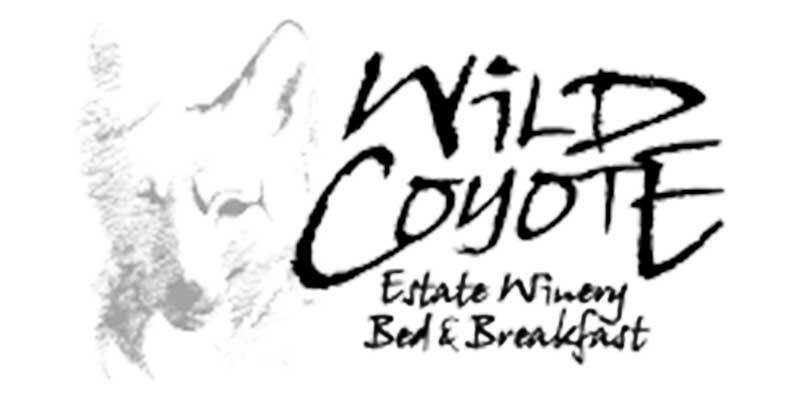 And while you're sampling Wild Coyote's amazing wines, take a look at their collection of stone sculpture creations & eclectic art from many famous artists.